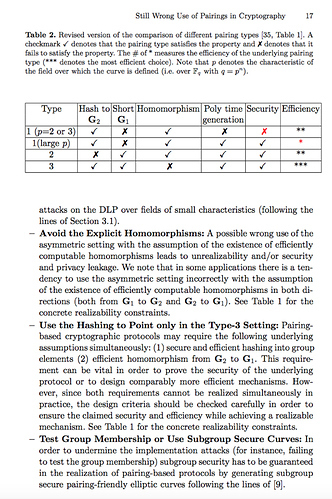 Threshold encryption using asymmetric pairing? 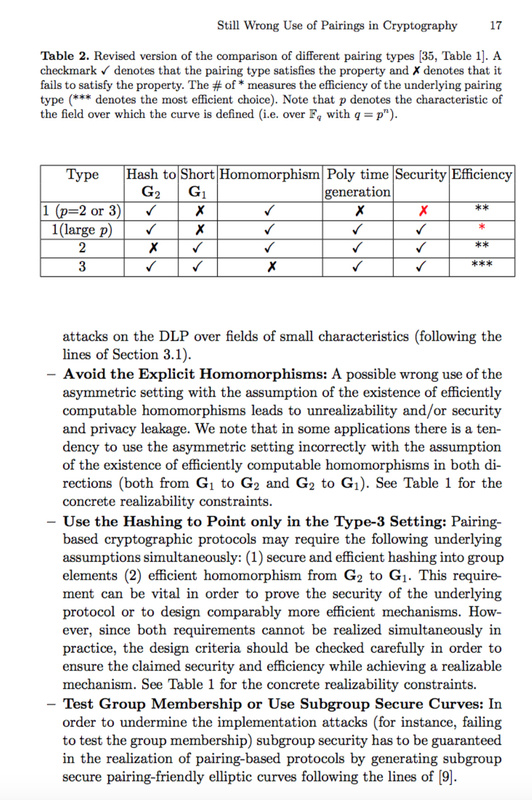 At Skale we are looking to implement threshold encryption based on Elliptic curve pairing. Loosely, but I am wondering about this side. And a bit late for now.